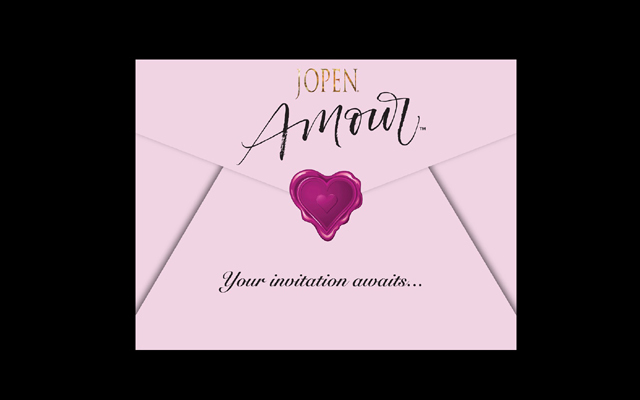 Ego, Jopen’s luxury range for men, is now available, along with a swish in-store display stand and product demonstration videos for online retailers to embed into their sites. 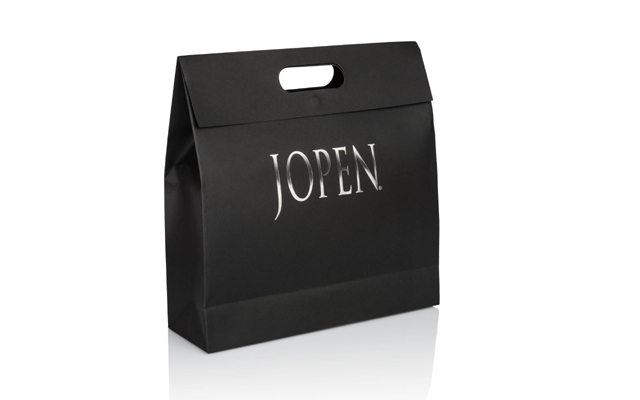 The Ego range is made from high quality materials and supplied in stylish packaging. It consists of four models: E1, E2, E3 and E4. 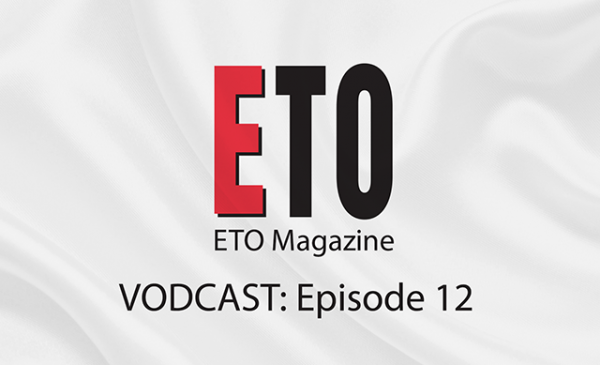 The first three are rings – E2 is a larger version of E1 and E3 has scallops for extra sensations – while E4 is a classic shape prostate massager designed to target the P-Spot. Ego designs are completely covered in soft silicone and are waterproof, rechargeable via the supplied USB lead and feature incremental speed controls. They contain a premium Lithium Ion battery, security travel-lock and come with a one-year warranty, plus an optional 10-year replacement guarantee. 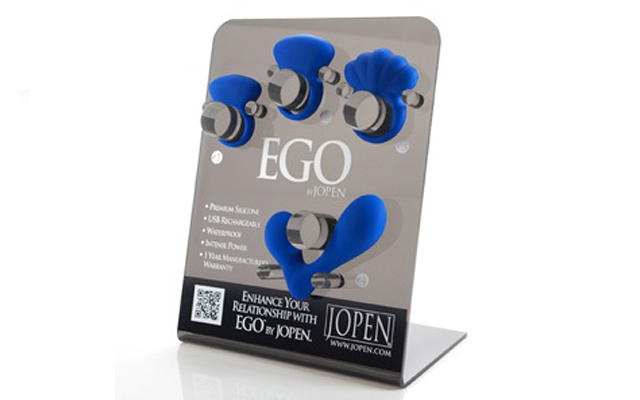 The Ego counter display is made of durable and attractive acrylic, and Jopen says it acts like a “silent-salesperson” in a store, giving customers a chance to touch, feel and hold the new products. Each display comes with a prepack that includes one set of Ego testers, plus three of each of the four new Ego products. Availability of the displays is limited though, so interested retailers should speak to their distributor now to avoid disappointment.